“Lay Me Down” is a duet included in the queen of country`s latest Album (“Full Circle”), Miss Loretta Lynn. The release of the video of the song is an important moment. Loretta is 83. Willi is 82. Both artists are legends and they both remained faithfull to their art. Dolly Parton and Kenny Rogers did the same two years ago with “You Can`t MaKe Old Friends”. 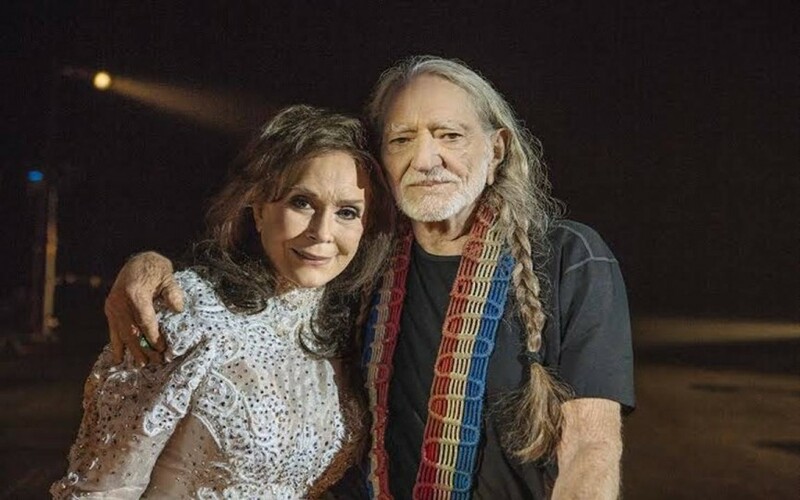 But Loretta and Willie are older. It really is beautiful to watch the two together. Emotional even. Thank you. Four legends that will not be forgotten. And both videos are a tribute to music and the passing of time.